Pacman Best Score Ever. FACT. 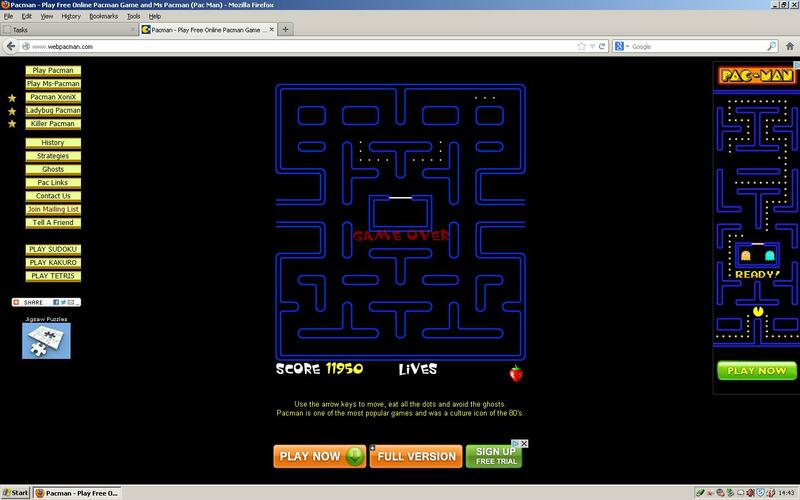 Took me like 10 tries, I’m not good at pacman!